Are your good intentions competing against your busy schedule? Do you have a great cause you want to support but no bandwidth to organise a fundraising event? We’ve got three hassle-free solutions to raise money without the workload. Forget paper tickets and old-fashioned tombolas, the raffle is now slick, quick and digital friendly. Modern raffles include mobile apps, auto-generated draws and SMS notifications. While raffles can still link to prizes, sourcing those items can take time. If spare time is at a premium, think about the 50/50 raffle. It’s a single prize raffle where the winner takes 50% of the ticket takings; the rest goes to the cause of your choice. It’s super easy to set-up with ticket buyers accessing a link via their mobile device to participate. Pro-tip: While we call it the 50/50 raffle, you can adjust the percentage split to whatever you like! Fundraising auctions are a standard feature of many charity and non-profit events. However, if you want the fundraising without the event, an online silent auction is the perfect alternative. Hosted entirely online, the silent auction showcases a range of prizes participants can bid for. Displayed in a custom web page with beautiful images and descriptions, people bid for the item through its dedicated portal. Outbid notifications via SMS makes sure nobody misses out on their must-have item. The app based donation button is the digital equivalent of the charity donation box and the easiest way to raise funds. People can donate cash directly via their mobile device using credit and debit cards. It’s that simple. Great marketing will run your donation button red hot. Spread the word via social media channels, email or good old fashioned word-of-mouth. Make sure people understand the importance of supporting your chosen cause by using story telling and case studies. Pro-tip: Having a specified target focuses attention and provides a compelling call-to-action during the drive e.g. we only need 20 more $2 donations! 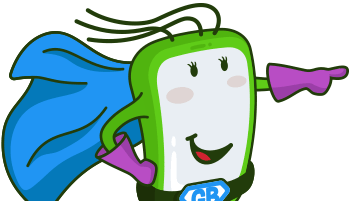 GalaBid is CrowdComms’ fundraising software, developed inhouse, which facilitates bidding, donations, purchases, payment for and management of all fundraising activities before and during live fundraising events, galas, golf days etc. Offices in UK, Australia, New Zealand, Ireland and USA. Interested in becoming a GalaBid Partner? GalaBid is CrowdComms' fundraising software. 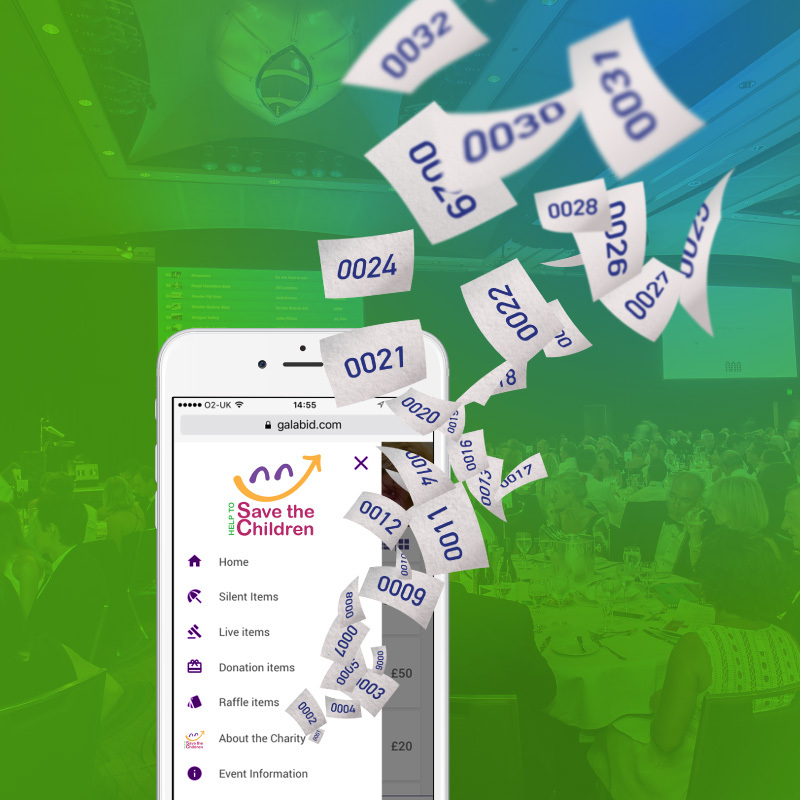 Developed in-house it facilitates bidding (silent auction solution), donations, purchases and payment for fundraising activities and live fundraising events.